Rich dark green foliage with a sharp narrow white edge. 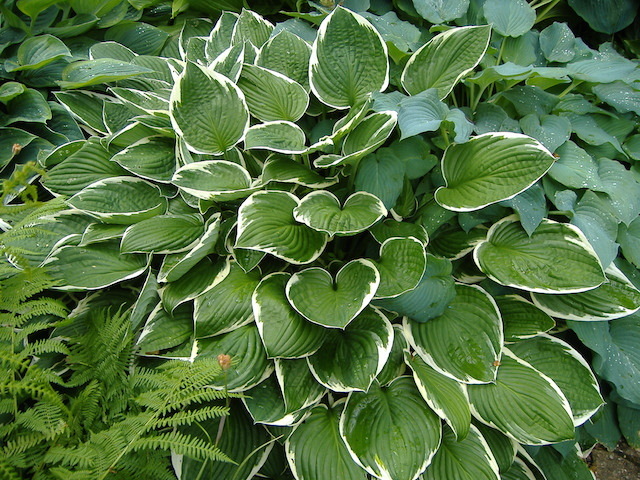 Francee is a very consistent hosta with its contrast showing superbly in shade. Click the button below to add the Francee to your wish list.